Why purchase desk phones, when you can achieve flexible and cost-effective communications using mobile devices and softphones? Many businesses today are asking this question, especially budget-conscious startups looking to avoid purchasing unnecessary hardware. The major reason why desk phones are still relevant today is due to the superior audio quality they afford. While we have seen amazing advancements in mobile and IP communication, traditional phones still offer the best calling experience, with their comfortable handsets and embedded audio technologies. 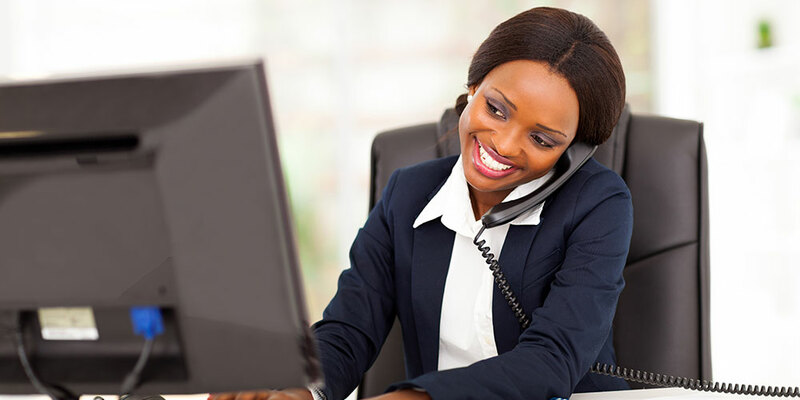 Desk phones are specifically engineered for high-quality voice and audio transmission, and the results are noticeable. 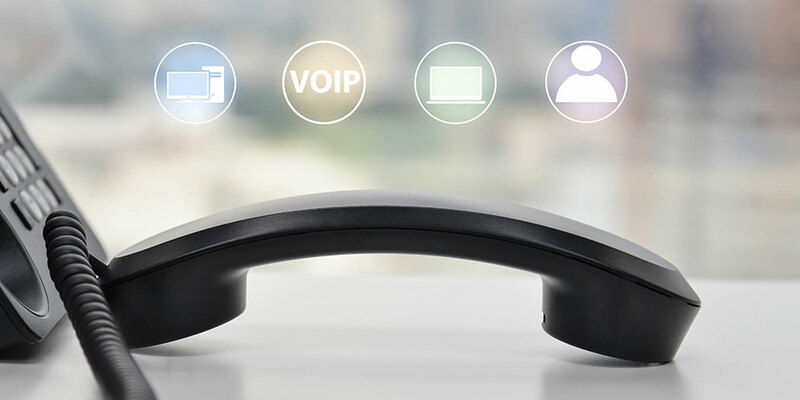 Desk phones offer push button navigation, for simplified in-call management. These buttons make it easy to perform important functions like transferring callers, placing them on hold, and muting conversations. They also make it easy for large groups to dial into a conference at the same time. Let’s face it: mobile devices can be distracting. What starts as a short conversation can easily turn into a prolonged period of checking email, browsing the internet, and wasting time in apps. One study shows that the average worker spends at least five hours every week using a cell for non-work activities. By encouraging workers to use desk phones, you can cut back on time waste and boost productivity. Even the best mobile devices and laptops are subject to battery and performance issues. There is nothing worse than trying to dial into a conference on your cell phone and having your battery die. Mobile devices can also get lost or stolen. Desk phones come with much less risk. There is something to be said about having a sleek, professional-looking phone on your desk—especially when meeting face to face with customers and clients. 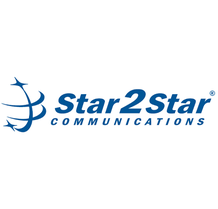 It sends the message that you are serious about investing in high-quality communications and that you can always be reached by telephone. Not everyone is in favor of using a mobile phone, especially when doing so becomes a Bring-Your-Own-Device policy issue. For companies and employees, this opens up a plethora of potential complications such as setting fair BYOD policies, regulating privacy breaches, and controlling the content that is shared on a mobile device. For anyone concerned about using a mobile device excessively, having the option to choose is a plus. 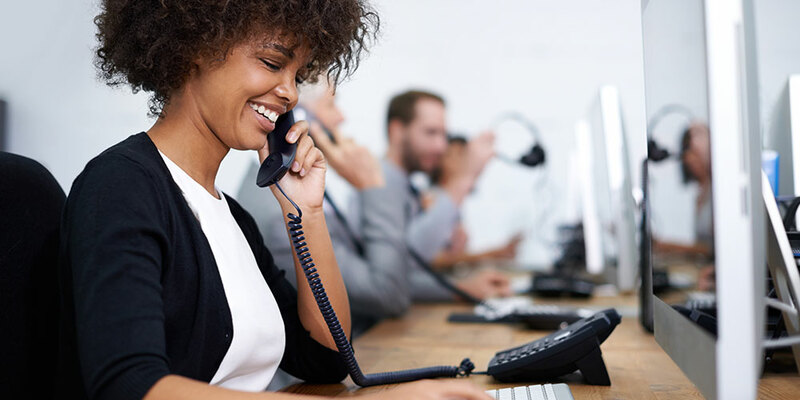 As you can see, despite the surging mobility trend, desk phones still provide a great deal of value and continue to serve an important purpose in enterprise communications.